Discussion in 'Guilds' started by wonkawonka, Mar 12, 2019. 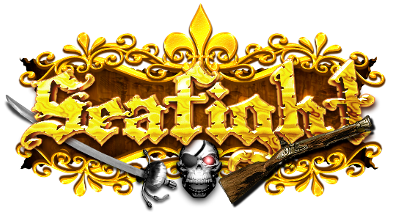 The Quarterdeck [QTD] is a new guild truly for new and low level players operating on USA 1 (East Coast) server . There are no requirements except for being active and speaking some English. The idea is for new and low level players to work together to help each other become better players, complete quest, and accomplish personal goals. We will not engage in open war with other guilds. This is still a fighting game so be prepared to do so with players of all levels but with our help you will be more prepared. Please reach out to me if you have questions and hope that you consider joining. not a new or low level player, but a suggestion for you, to help with your recruitment it might help if you mention what server you play on. Still no information on server. He said USA east coast one. So mega America broadly?